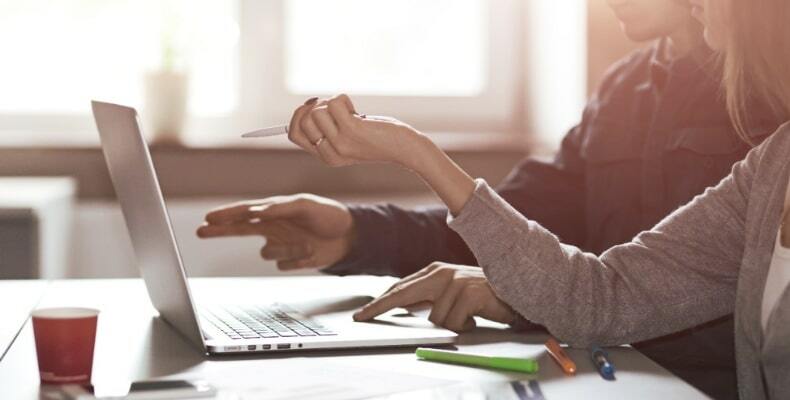 Whether you are a publisher, educator or corporation, Area9 Lyceum can help enable an interactive learning experience through a range of tools and services ─ making your content exceptionally agile, relevant and actionable for any learner. Our mission at Area9 Lyceum is to help deliver the world’s best educational outcomes validated by a long-term scientific approach. We understand that no two brains are the same, and that personalized learning needs to be tailored moment-by-moment to meet the unique needs of any learner. Area9 Lyceum is committed to helping people reach their full potential. Based on cognitive research and computer science, our adaptive learning technologies can understand the learning patterns of any individual. Adaptive learning is a computer-based teaching system that adapts in real-time to the needs of each learner. Area9 Rhapsode™ is our fourth generation learning platform that adapts content and training to match the needs of each user. This allows for a reduction in training/learning time, a boost in knowledge, as well as skill acquisition, and the ability to build self-awareness. In 2014, Area9’s ground-breaking platform teamed up with Hitachi Vintara to meet the challenge of training more than 7,000 internal employees and 25,000 3rd party resellers and customers. Area9 was able to reduce Hitachi Vintara’s time spent on training by 50%, with an average time spent per course decreasing from 45 minutes to 22 minutes. The result was improved productivity and engagement. The adaptive platform enables each of our learners to develop the specific competencies they need in the most efficient and effective way possible, while giving be a real-time overview of the organizations current capability at any given time. The Right Content, At the Right Time: How Does it Work? Area9 Lyceum’s industry-leading biological adaptive learning engine is a proven solution that can be tailored to target the specific needs of any industry. It focuses on two parts; how the brain functions and how humans learn. Based on a formative assessment question-based technique, our biological model personalizes each learner’s interaction according to their unique knowledge, experience and confidence in the subject. This real-time restructuring of the content ensures that the learner is faced with topics that are not too difficult, nor too easy. Rather, the adaptive biological engine keeps the individual on the most efficient path to proficiency, while simultaneously creating a positive and engaging experience. Area9 Rhapsode™ is designed work with an individual’s four key competencies that can help them become autonomous and reflective learners – knowledge, character, mastery skills and meta-cognitive learning ability. 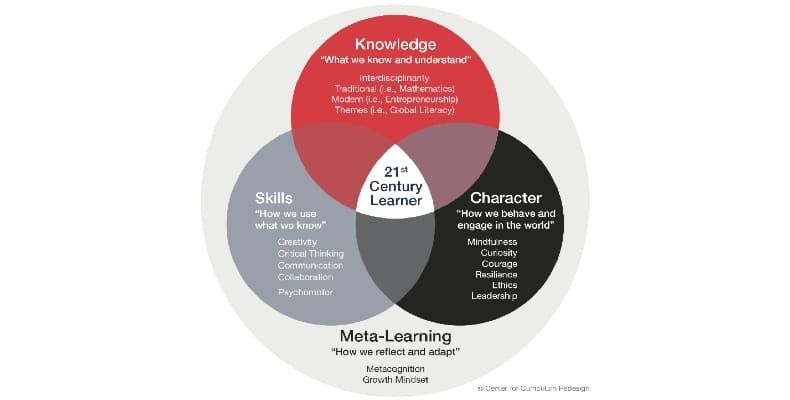 Because the digital era is changing not only how we learn, but what we learn, skills and character traits such as problem solving, creativity and adaptability are becoming increasingly more important. In addition, Area9 Rhapsode™ can provide better teaching and decision-making for educators, mentors, and development professionals as they are given access to a complete picture of these four competencies for each individual. We have over 20 years of experience, 20 million users, and 20 billion data points – now is the time to see how Area9’s Rhapsode™ personalized adaptive learning platform can help you reach your path to proficiency.